Find more transgender resources here. When a child charts a course different from the one parents and families have, conflict can arise. This is especially true when a child discloses being LGBTQ (gay, lesbian, bisexual, transgender, queer, or questioning). 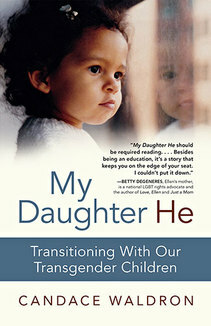 When a child’s gender identity challenges the gender assumed and assigned at birth, it can rock the foundation of the parent-child relationship.